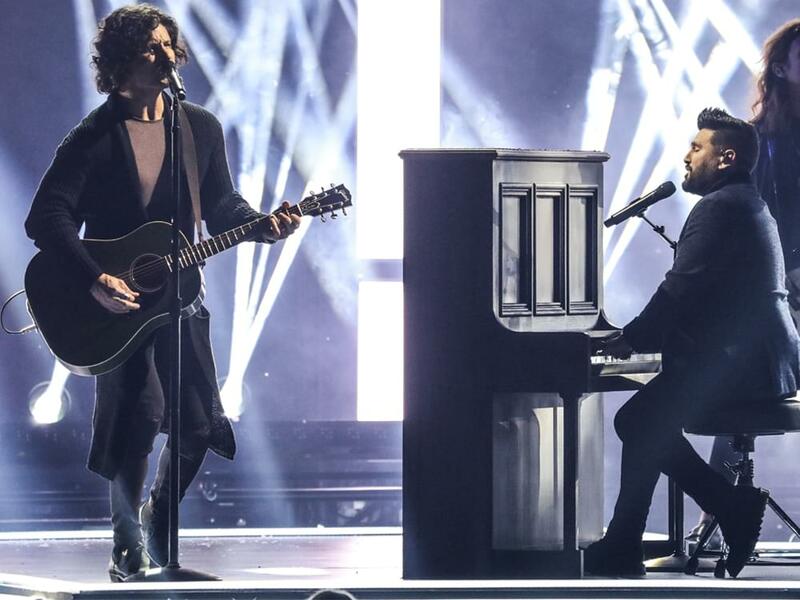 Dan + Shay released acoustic versions of their two most recent No. 1 hits, “Speechless” and “Tequila,” at midnight on Jan. 10. The tunes are available across all major music service providers. “Speechless” is currently No. 1 on the Billboard Country Airplay chart for the fourth consecutive week. Penned by Dan Smyers, Shay Mooney, Jordan Reynolds and Laura Veltz, the song was inspired by Dan’s marriage to Abby Law (May 2017) and Shay’s marriage to Hannah Billingsley (October 2017). The video for “Speechless” features footage from both Dan and Shay’s weddings. “Tequila,” which was co-penned by Dan, Jordan Reynolds and Nicolle Galyon, became the duo’s first multi-week No. 1 single in July 2018. Listen to “Speechless” and “Tequila” below.